Choosing the Right Windows for Your Home Just Got Easier! Gain an in-depth perspective on our full line of custom replacement windows. You'll be excited to learn how many styles and options are available. Just fill out the short form below to view your free catalog today. 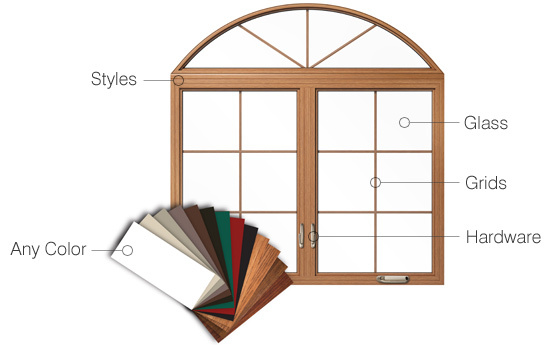 Did you know you have a variety of options for energy-efficient replacement windows? 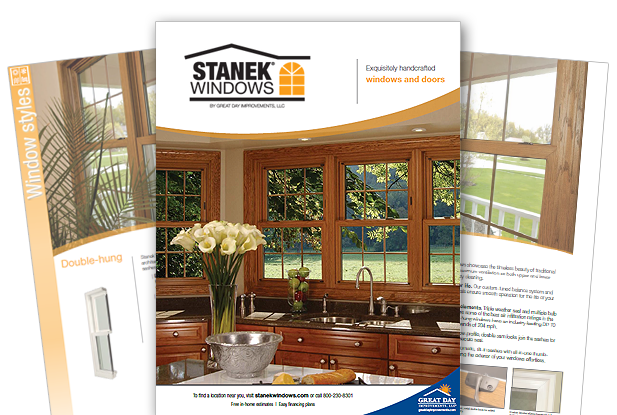 Our catalog will help you better understand each of your window options, including available styles, types of glass, colors and more. You’ll also learn vital information about what to look for in quality replacement windows, along with tips and advice to help you make a decision with complete confidence. I consent to receive communications (which may include, phone calls and emails from Stanek Windows.) I understand I may proactively manage my preferences or opt-out of communications with Stanek Windows at any time using the unsubscribe link provided in all of Stanek Windows' email communications.